Big Mama’s Hula Girl Gallery is proud to announce the arrival of the Shyla Moon bracelet to help raise funds for the victims of Hurricane Michael. 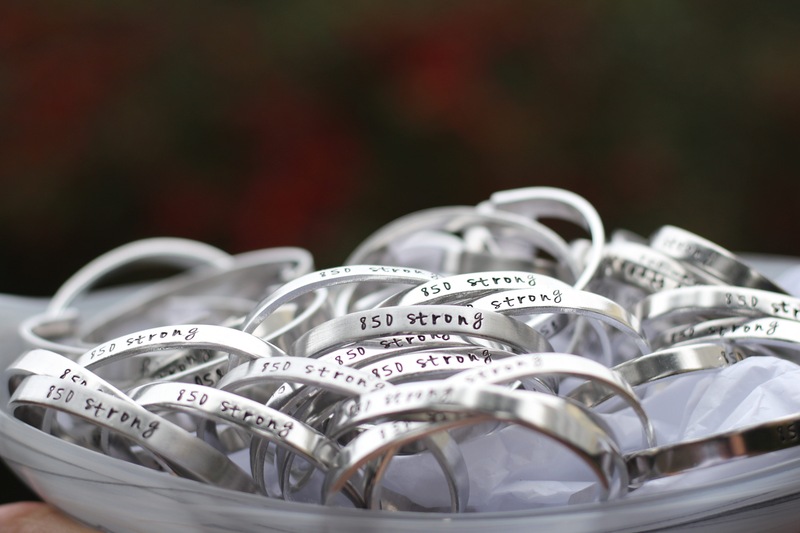 The bracelets are hand stamped “850 Strong”. 100% of the proceeds will go to Hiland Park Baptist Church in Panama City. The bracelets cost $20.